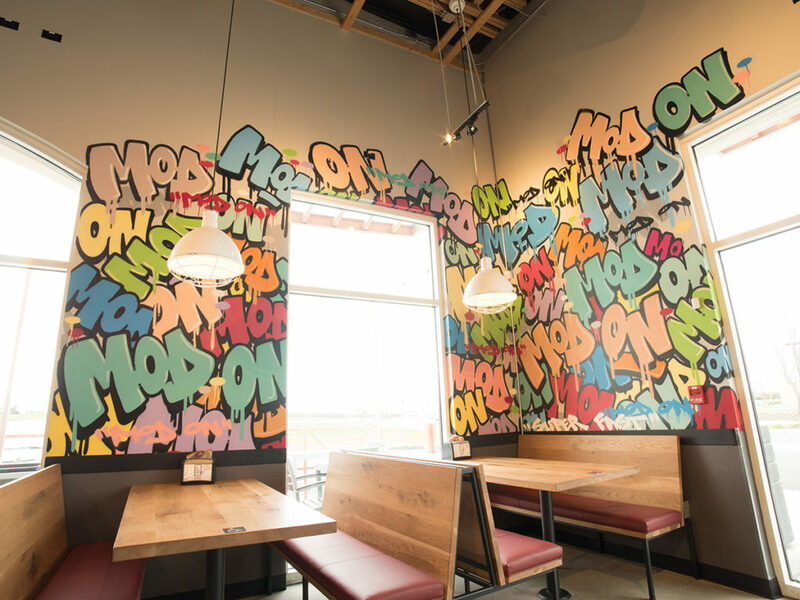 At GraffitiUSA, we work with businesses of all sizes – from small family-owned companies, to global brands. 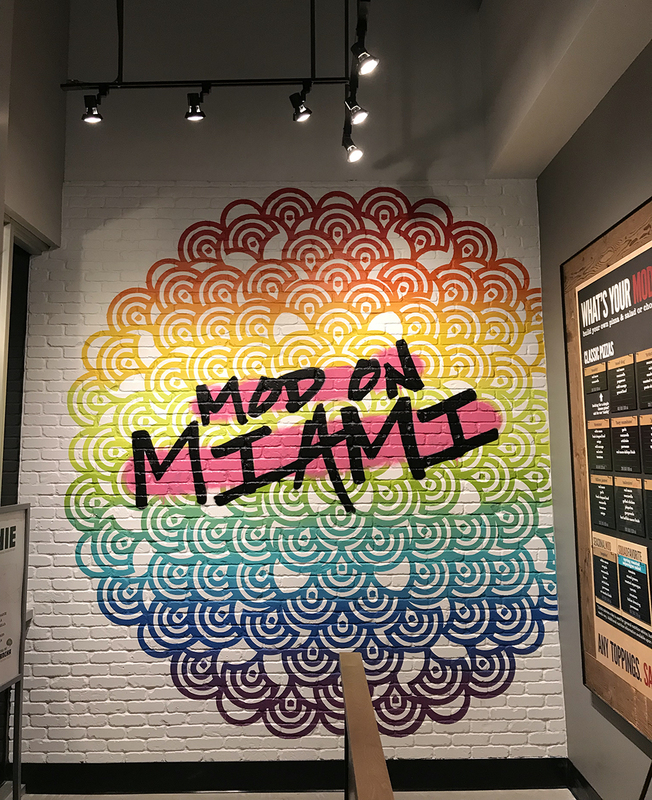 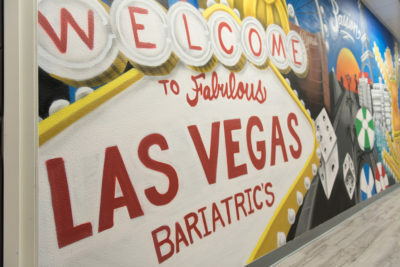 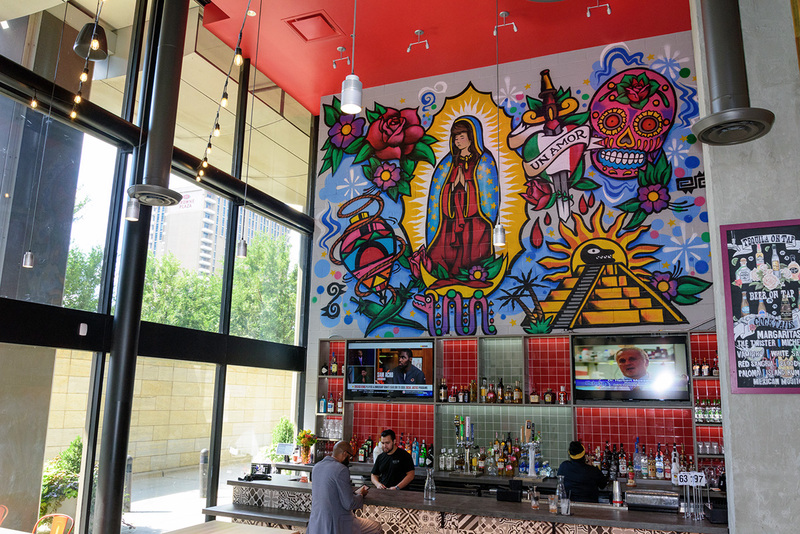 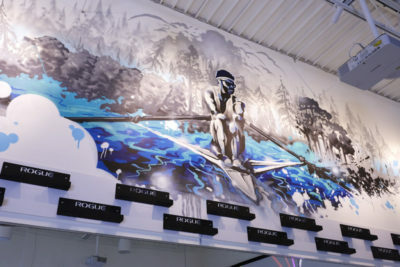 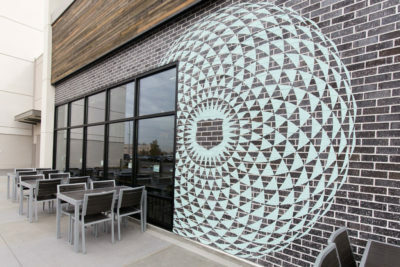 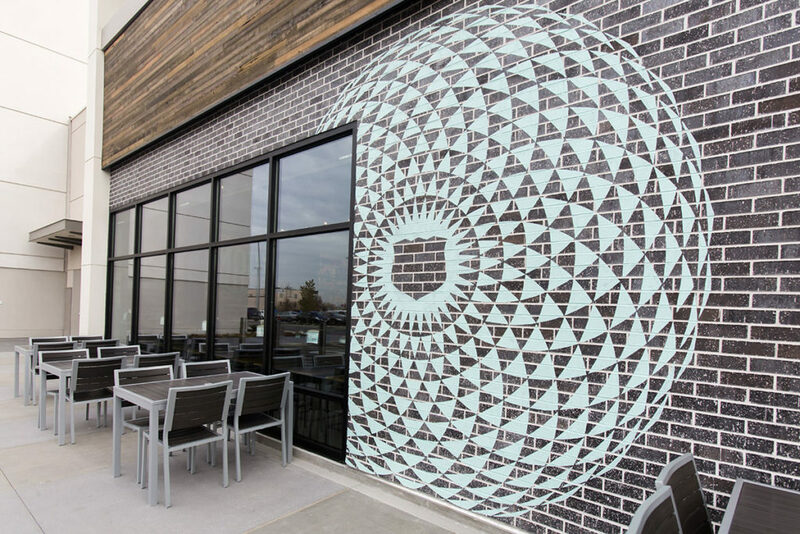 We’ve completed mural projects nation-wide in a variety of commercial settings: restaurants, bars, and cafes, fitness studios and cross-fit gyms, schools, retail stores, medical offices, and hotels. 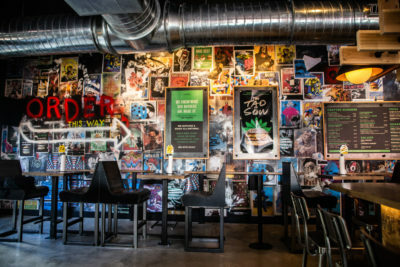 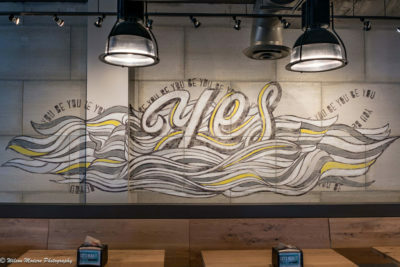 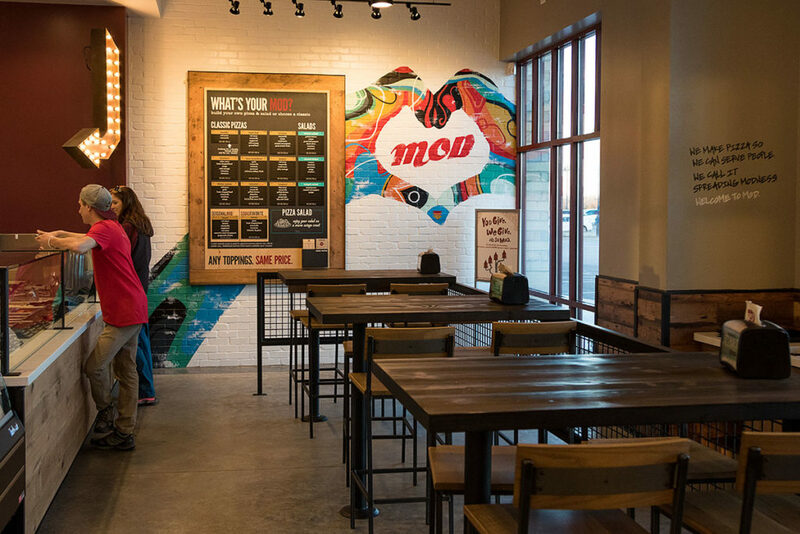 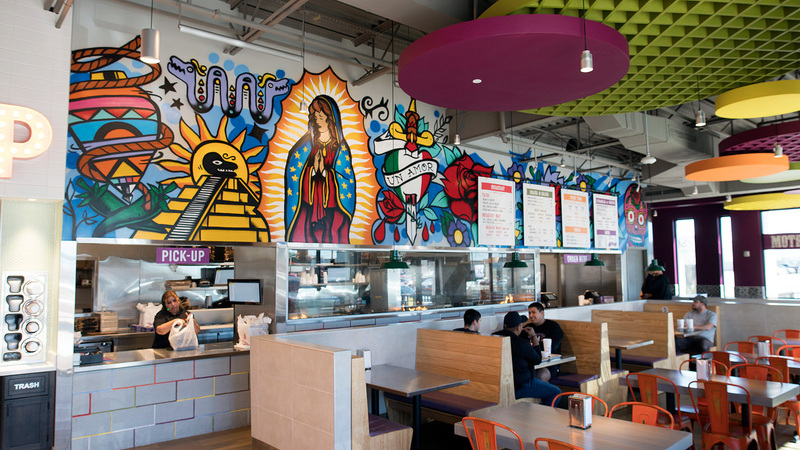 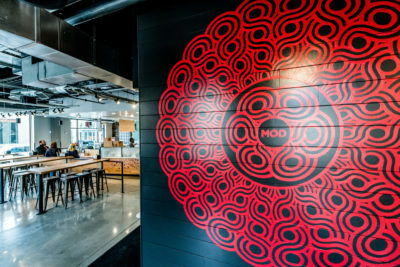 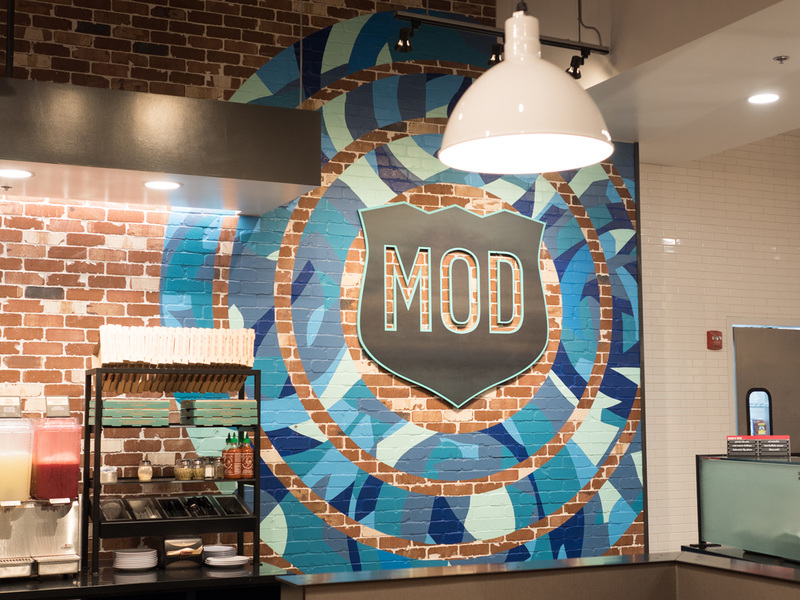 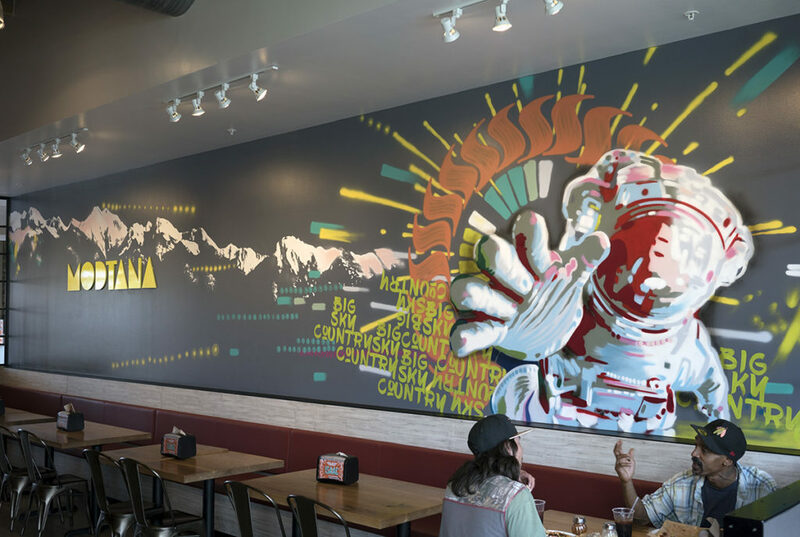 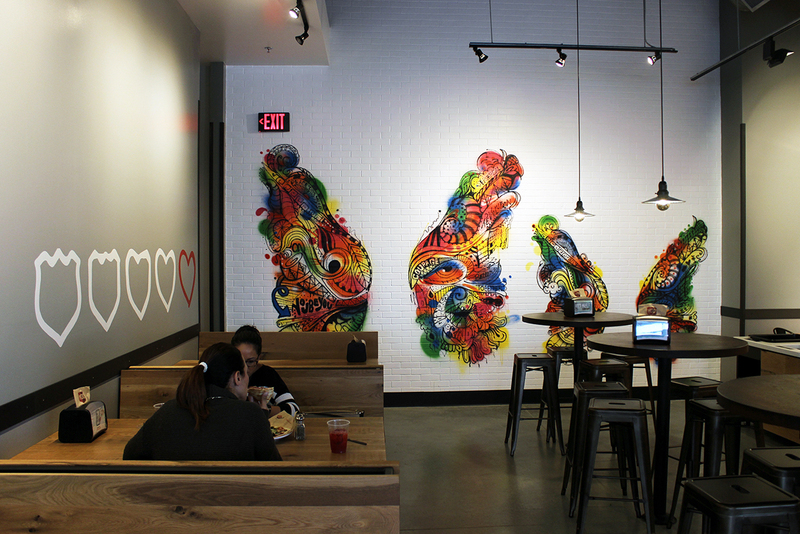 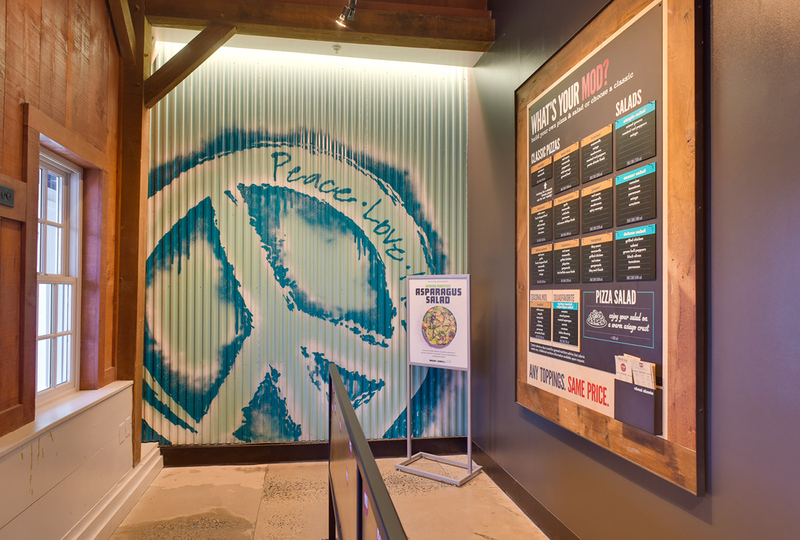 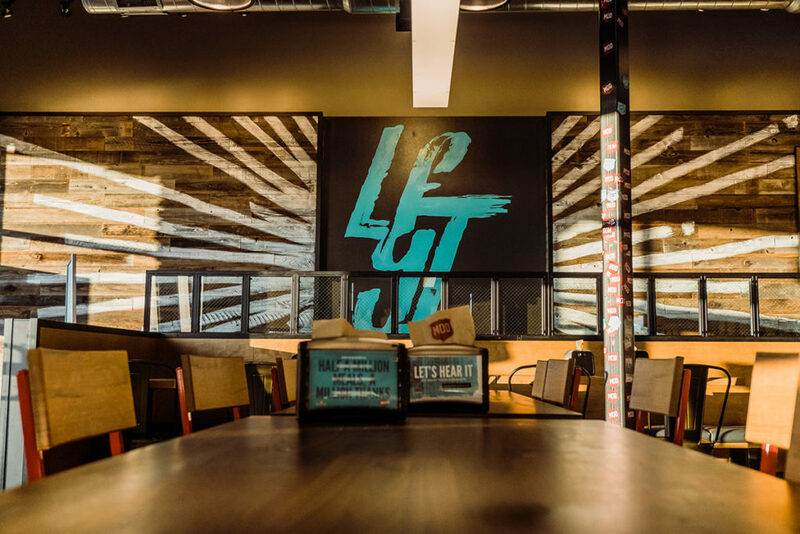 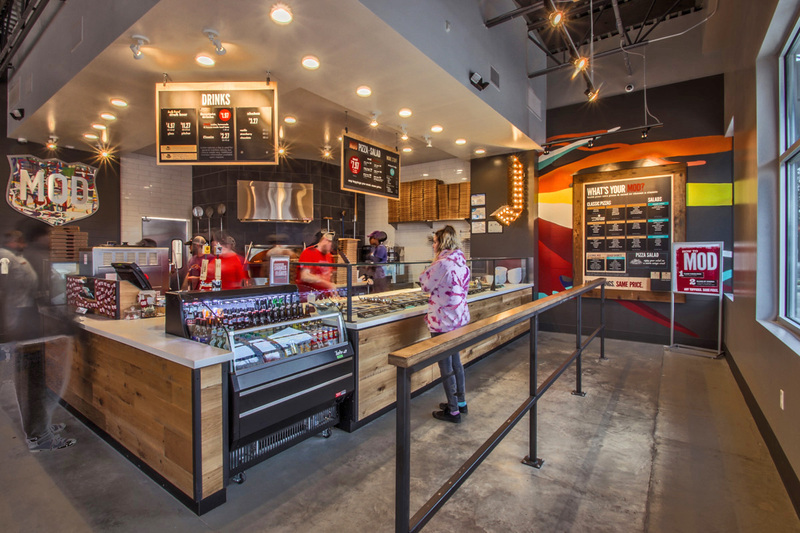 Indoor or outdoor, it’s a trend for businesses to want creatively designed wall-art that enhances the customer experience and embodies their brand. 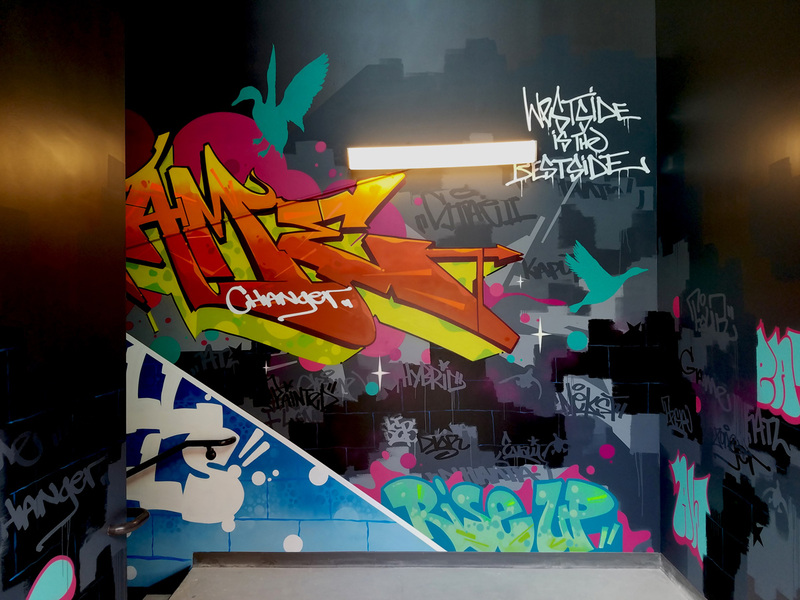 Graffiti and street art murals are fantastic photo-ops for social media, since they are hip, visually appealing back-drops. This makes an easy marketing tool that attracts and allures customers with organic engagement. 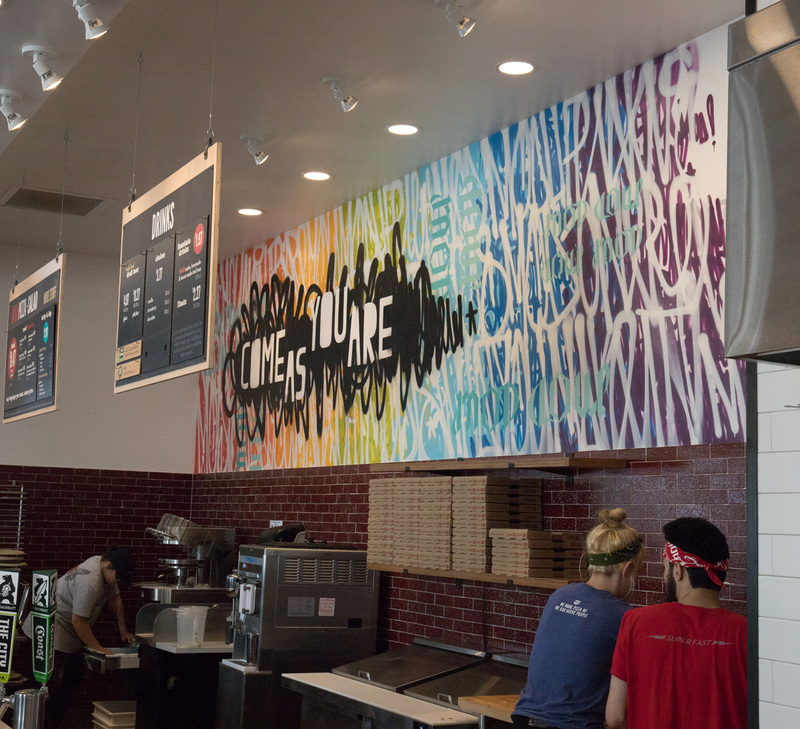 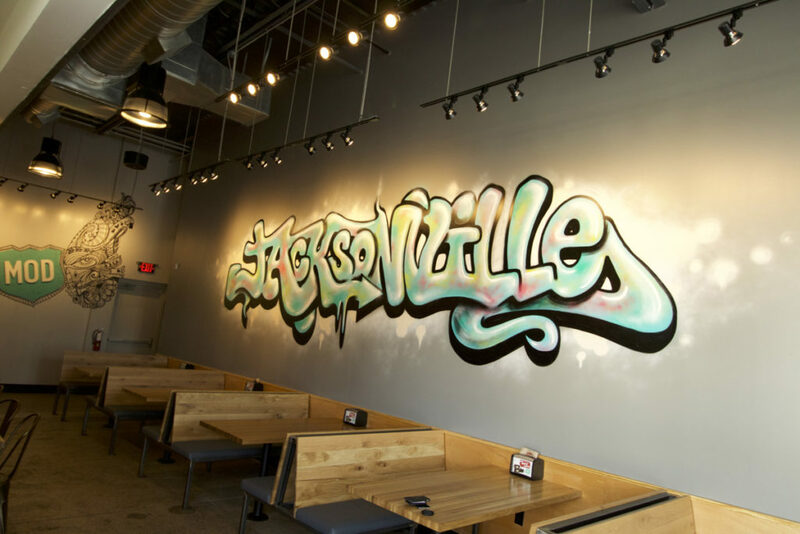 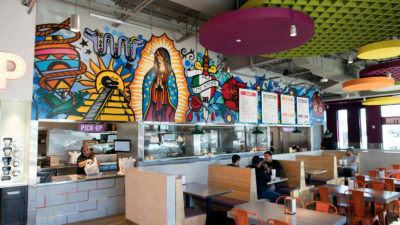 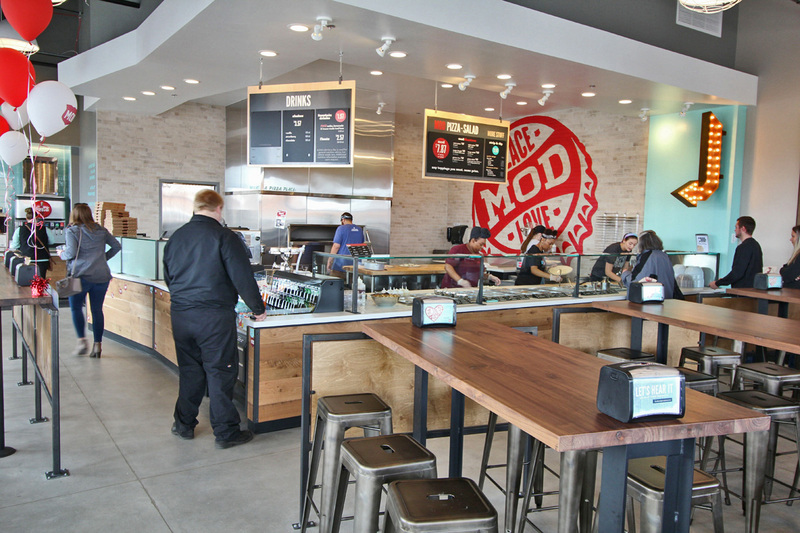 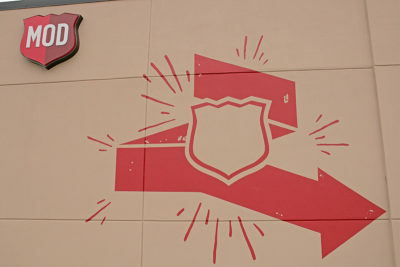 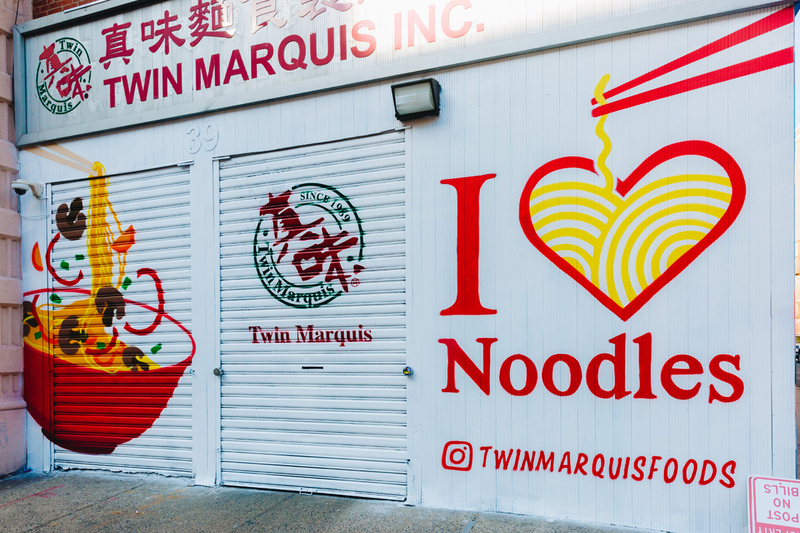 Hand-painted decor and signage adds an authentic, raw element to spaces, bringing originality and uniqueness to that location, unlike vinyl wrap that is often replicated for chain businesses. 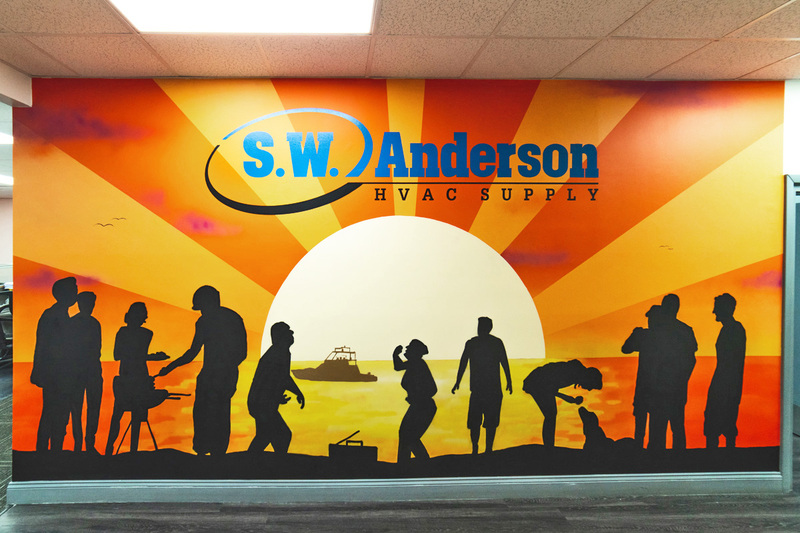 We can help increase your customer base and grow your business with vibrant mural artwork!